Heart rate variant of the Movesense sensor with enhanced heart rate monitoring performance in high intensity sports. Versatile, light and small but extremely durable sensor capable of measuring any movement – of the human body, or of sports equipment. Runs an open API for developing unique in-device apps for all kinds of motion sensing use cases. 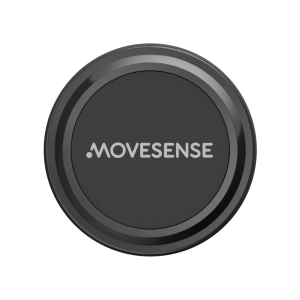 Developer version for developing and running your own Movesense applications. Heart rate variant of the Movesense developer sensor module for developing, debugging and running your own Movesense applications. Versatile, light and small but extremely durable sensor capable of measuring any movement – of the human body, of sports equipment or, of anything else that moves. Runs an open API for developing unique in-device apps for all kinds of motion sensing use cases. Swim and shock proof construction, suitable for any sports – and for a whole bunch of innovative use cases beyond just sports! Develop applications in the sensor to process measured data before sending or storing it. Use the Movesense connector with 1-wire ID to launch apps that are linked to where the sensor is attached. At this point the Movesense sensors are available for business customers only. For heart rate enabled variant, check out the Movesense HR!! Movesense Developer kit to get you started with evaluation and development. Versatile, light and small but extremely durable sensor capable of measuring any movement – of the human body, or of sports equipment. Runs an open API for developing unique in-device apps for all kinds of motion sensing use cases. 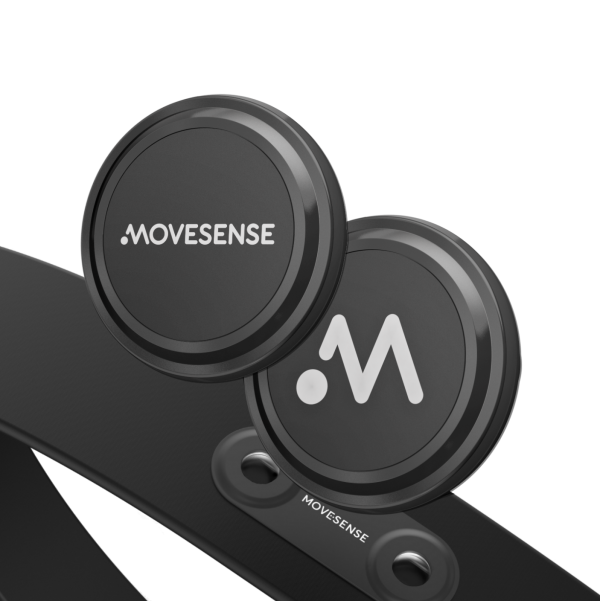 For heart rate enabled version of the Movesense sensor, check Movesense HR!